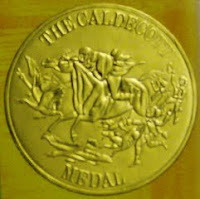 The Newbery & Caldecott awards for children's literature were announced this week (23rd January 2012). 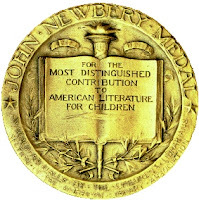 The Newbery Medal was named after the eighteenth-century British bookseller John Newbery. 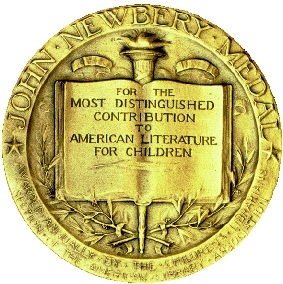 It is presented to the author of the book judged to have made the most distinguished contribution to American literature for children. 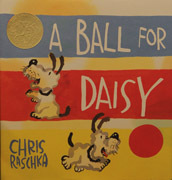 A committee of librarians and literary experts is chosen each year to select the winner and the runners up on behalf of the Association for Library Service to Children (ALSC); this is a division of the American Library Association (ALA). The books can be works of fiction, non-fiction and poetry. The author must be a citizen or resident of the United States and the work written for children up to 14 years of age. 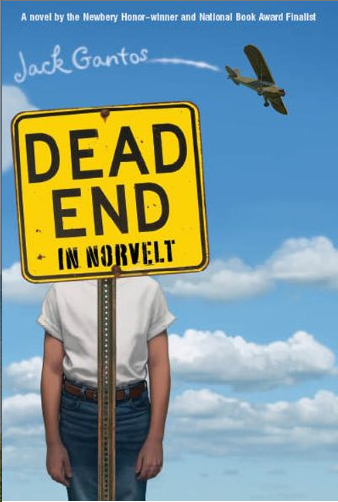 The 2012 Newbery Medal winner is 'Dead End in Norvelt' by Jack Gantos and published by Farrar Straus Giroux. This is a very funny story (not that common for Newbery winners) about two months in the life of a kid named Jack Gantos, who accidentally fired a live bullet from his dad's Japanese sniper's rifle. 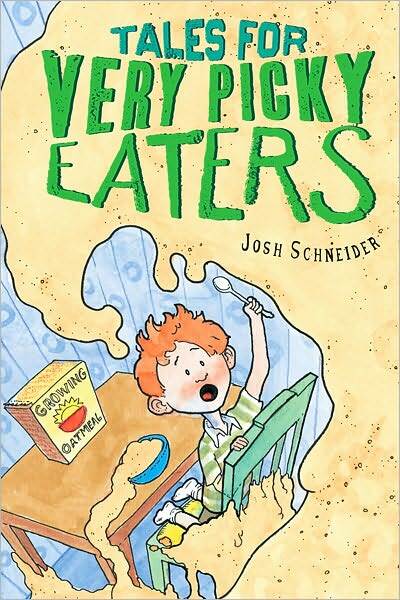 Jack's plans for a vacation are changed when he is "grounded for life" by his parents. But in spite of nose bleeds at every turn, there are plenty of surprises and excitement when his mum 'loans' him to help a feisty old neighbour with an unusual job, typewriting obituaries about the people who founded his town, New Deal. At its core the book is very much about the importance of story and history and the challenges of growing up. Two honour books were also announced. 'Inside Out & Back Again' by Thanhha Lai and published by Harper Collins Children's Books (a division of HarperCollins Publishers). It tells the story of Hà and her family who flee war-torn Vietnam for the American South. 'Breaking Stalin's Nose' by Eugene Yelchin and published by Henry Holt and Company. Sasha's world is turned upside down on the eve of his induction into the Young Pioneers, Stalin’s guard arrests his father. “Chris Raschka’s deceptively simple paintings of watercolour, gouache and ink explore universal themes of love and loss that permit thousands of possible variants”. 'Blackout', written and illustrated by John Rocco and published by Hyperion Books (an imprint of the Disney Book Group). This tells the story of an urban family that is forced into the street by a summer power outage. Here they throw a block party that attracts many of their neighbours. 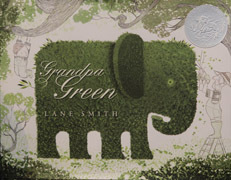 'Grandpa Green', written and illustrated by Lane Smith and published by Roaring Brook Press (a division of Holtzbrinck Publishing Holdings Ltd). Smith uses elaborate topiary sculptures to visualize memories in a wild and fanciful garden tended by a child and his beloved great-grandfather. 'Me...Jane', written and illustrated by Patrick McDonnell and published by Little, Brown and Company (a division of Hachetter Book Group Inc.). A little girl is watching birds and squirrels in her yard and discovers the joy and wonder of nature. 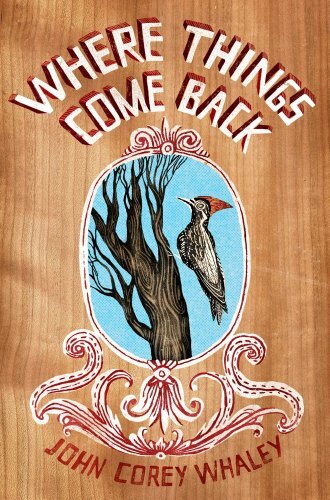 a) The 'Printz Award' - This prize for the best young adult novel, was awarded to 'Where Things Come Back' by John Corey Whaley and published by Atheneum Books for Young Readers (an imprint of Simon & Schuster Children's Publishing). Seventeen-year-old Cullen Witter thinks he is beginning to understand everything about his small, dull Arkansas town, until one day all is changed when a depressed birdwatcher named John Barling thinks he has discovered a species of woodpecker once thought to be extinct. The rediscovery of the so-called Lazarus Woodpecker changes everything. 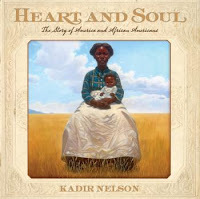 b) The 'Coretta Scott King' Award - This award recognises African American writers and illustrators of children's books. 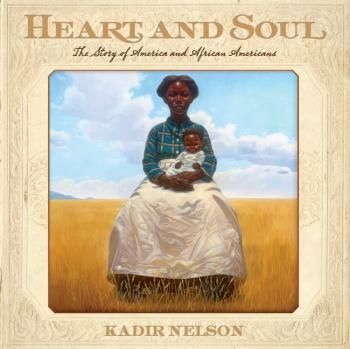 It was won by 'Heart and Soul: The Story of America and African Americans' by author and illustrator Kadir Nelson and published by Balzer & Bray (an imprint of Harper Collins Publishers). c) The 'Young Adult Library Services Association' (YALSA) Award - This is a prize for the best work of nonfiction for young adults aged 12-18 years. It was won by 'The Notorious Benedict Arnold: A True Story of Adventure, Heroism, & Treachery' by Steve Sheinkin and published by Flash Point/Roaring Brook Press (an imprint of Macmillan Children’s Publishing Group). 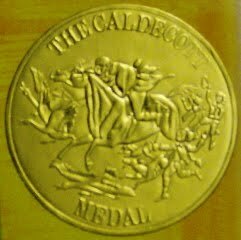 d) The 'Pura Belpre Award - This is an award to a Latino or Latina writer and illustrator whose work best portrays the Latino cultural experience in a work of literature for children or youth. 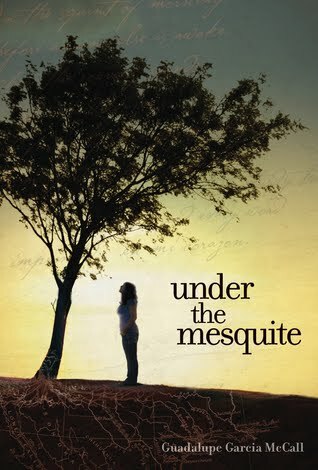 The winner is 'Under the Mesquite' by Guadalupe Garcia McCall and published by Lee and Low Books Inc. Writing in engaging free verse, the author gracefully manages to convey the experience of growing up in a bicultural community in Texas. She manages to communicate authentically the experience of a child losing her mother to cancer but also of being surrounded by siblings who embrace and discard their Mexican roots to varied degrees. f) The Margaret A. Edwards award for lifetime achievement in young adult literature was awarded to English author Susan Cooper. Her well-known fantasy book 'The Dark is Rising' was named a Newbery Honour book in 1974. 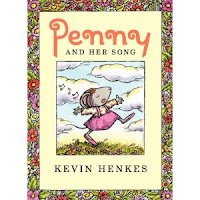 This of course was part of the wonderful series of the same name. She also won the Newbery Medal in 1976 for the fourth book in the series 'The Grey King'. Starting School: Is there a best age? 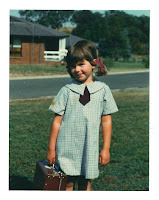 In Australia many children will be starting school for the first time next week. 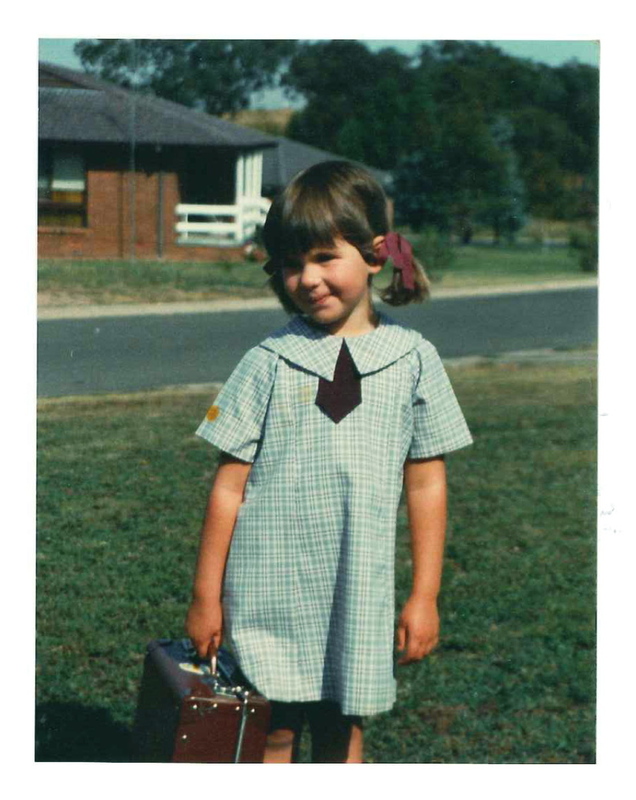 I can't remember my first day at school, but I can still remember the mix of emotions that my wife and I experienced when we sent our two daughters off for their first day of formal schooling. As we've watched our grandchildren go off to school for the first time we still feel just as anxious. 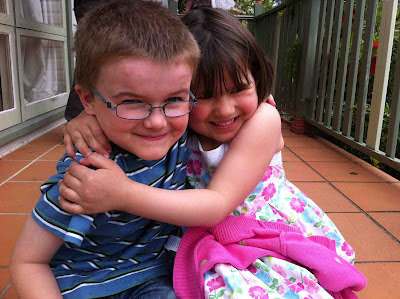 This year we have two grandchildren who will start in Kindergarten (the entry class for Primary schooling in NSW). One has just turned 5 and the other turns 6 in March. Both sets of parents made different decisions for equally good reasons, and I'm sure that in each case they have made the right decisions for each child. In Australia the school year begins in the last week of January or the first week of February and ends in the same calendar year (in mid December). Every year we have media discussions concerning the best age to start. Last week, there was yet another piece of research being discussed on Australian television and radio offering advice. The starting age in Australia varies from state to state. In NSW any child may commence school if they are five years old or turn five prior to the 31st July in that year, but they must start no later than 6. In South Australia children can start in the school term after they turn five. In Queensland there is a non-compulsory Prep year (like preschool) followed by formal school entry if the child turns six before the 30th June in that year. It’s all a bit confusing and the Federal government has been discussing a standard starting age for some time. In other countries we see similar diversity. In Finland children start formal schooling in the year in which they turn seven. In Germany it is six, in Britain 5 and in the USA it varies (like Australia) from state to state. So is there a best starting age? If there is, few education systems seem to agree on what it is. "Should my child start school at five even though....(fill the blank)?" is one of the most common questions I hear from parents. Today I was interviewed on commercial radio on exactly this topic. The short answer I gave on radio is the same one I give to parents, it all depends. Yes, children need to have reached a certain minimum stage of physical, intellectual and emotional development to cope with school, but variations from four and a half to six years don’t seem to make huge differences to most children’s long term academic achievement. It would seem that there is little evidence for a universal perfect age for starting school, so there isn't much pointing asking anyone what it is. In reality, we need to make individual assessments for each child. Here are some things to consider if your child has reached an age at which he/she can officially commence formal schooling. Please note that these questions don't all apply to children with disabilities. In such cases parents have to consider many things when making a decision about the right time to start school. Concentrate on activities for extended periods of time (say at least 10-15 minutes on one activity). This might include being able to listen to a story, watch some television, sustaining attention on a game or activity that they like. I find today that there is greater anxiety about starting age than ever before. Unfortunately, much of this is caused by parents worrying unduly about children being successful at school. I have parents who ask me (for example) is it okay that their child can't read yet, even though they are four. This is ridiculous of course; most don't start till they get to school. Others ask if holding their child back a year will disadvantage them compared to others. 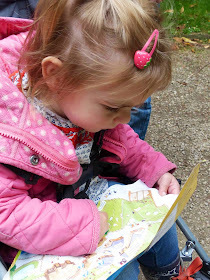 Overall, if you consider the needs of your child and the broad range of capabilities I've outlined above, I think you'll make a good decision. If you get it wrong, the evidence is that generally children will cope and adapt over time, and that there are few long-term problems for most children. An interesting postscript to this matter is that the country in the OECD that regularly has the highest school literacy levels is Finland, where the starting age is seven! You don't have to have a Twitter account to subscribe to receive the Newsletter every day. 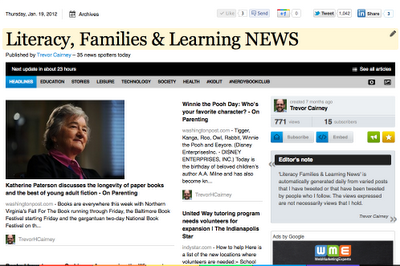 If you have a look at the latest 'Literacy, Families & Learning News' you can go to the subscribe box and add your email so it can be sent to you when it comes out. If don't follow the newsletter in any way you can still click on the link each day in the Twitter links box on the right-hand sidebar of this blog. If you love books, the way I love books, then please watch this video. In a previous post I reviewed another imaginative creation about a secret world of books - 'The Fantastic Flying Books of Mr. Morris Lessmore'. This new video produced by 'Type' bookstore in Toronto Canada resonates (for me) with the story of Morris Lessmore. The 'Joy of Books' has been produced for the shear joy and fun of it (and of course the free web advertising). Do yourself a favour, watch the 'Joy of Books' video first (it takes less than 2 minutes) and, if you have time, check out Morris Lessmore as well. You can buy 'The Fantastic Flying Books of Mr. Morris Lessmore' as an app or short video story (details below). Both are brilliant. I've written many times on this blog about the power of storytelling as a means to stimulate children's language, literacy, learning and creativity. Rarely do I suggest a commercial aid for such creative storying, but there is one that I've come across that deserves a mention. 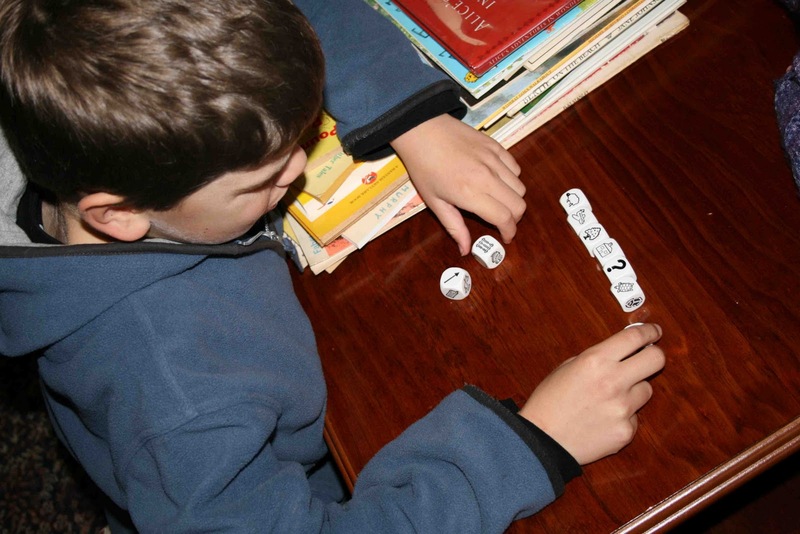 Rory's Story Cubes are a simple, but powerful tool for story creation. The aid consists of 9 cubes that have images on all sides. 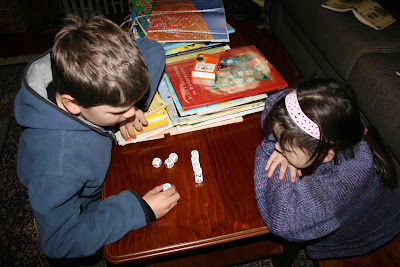 Each 'player' takes turns rolling the cubes. They then look at the top image on the 9 cubes, reorder them as they wish and then create an oral story. While some people are better at this than others, once you've had a few turns you get the idea of it and quickly begin to create original stories. I've used it with three of my grandchildren aged 5, 7 & 9 and all were able to create excellent stories and had a stimulating and fun time doing it. We had fun creating individual stories and group stories. 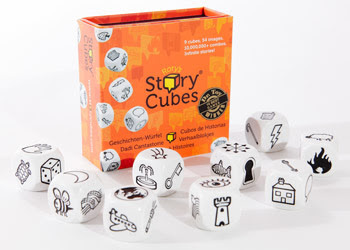 The original Rory's Story Cubes game contains nine 19mm cubes with 54 iconic images, for example, an eye, lock, wand, sad face, star, letter, bee, turtle, key hole, arrow, torch, lightning and so on. There have now been two additional expansion sets released. 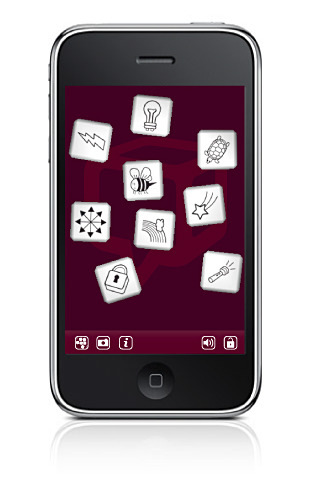 The first consists of 9 cubes with 54 action images or 'picto-verbs' that depict common verbs showing varied actions. Another recent set has been released and focuses on the theme of 'voyages'. You can use the sets separately or can mix them up to create even more elaborate stories. You will also be able to purchase a larger set of cubes soon for children with special needs. 'Story Cubes MAX' has 30 mm square cubes (almost twice the size) making handling easier for children with fine motor or visual disabilities. The expected recommended retail price will be approximately $US30. Finally, you can download an iPhone version via iTunes HERE for $US1.99. The app works brilliantly. When you shake the iPhone, it even sounds like you're rolling the real thing.